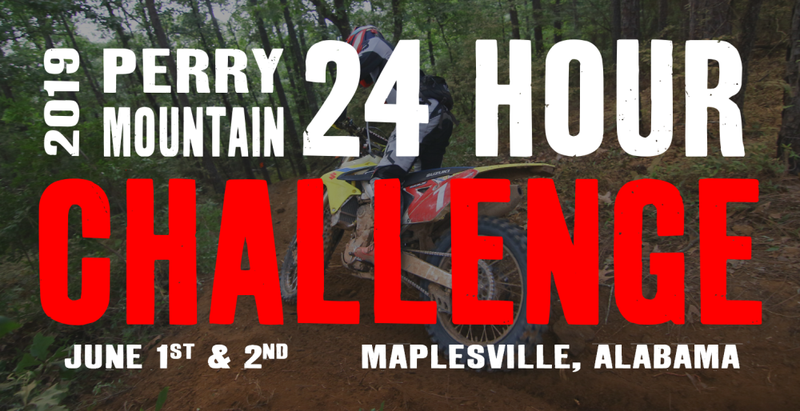 The Perry Mountain 24 Hour Challenge is not just a race. to see who has what it takes to make it to the checkered flag. Friday night before the 24HR! Provided by Big Bo’s BBQ! Serving starting at 5:00 on Friday, May 31. Includes: Spaghetti with meat sauce, salad, bread, fruit and drink. ​You can buy a plate on site, but quantity will be limited! Perry Mountain 24 Hour Challenge riders! 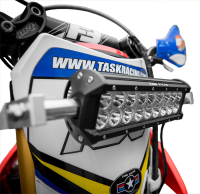 Task Racing offers great lighting products! Go check them out and u se coupon code PERRYEARLY to get your discount!